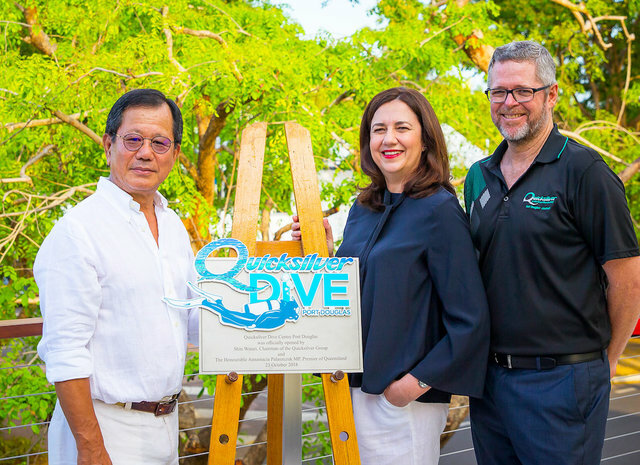 Quicksilver’s state-of-the-art Quicksilver Dive Centre, was officially opened by the Chairman of Quicksilver Shin Watari and the Honourable Annastacia Palaszczuk MP, Premier of Queensland on 23 October 2018. 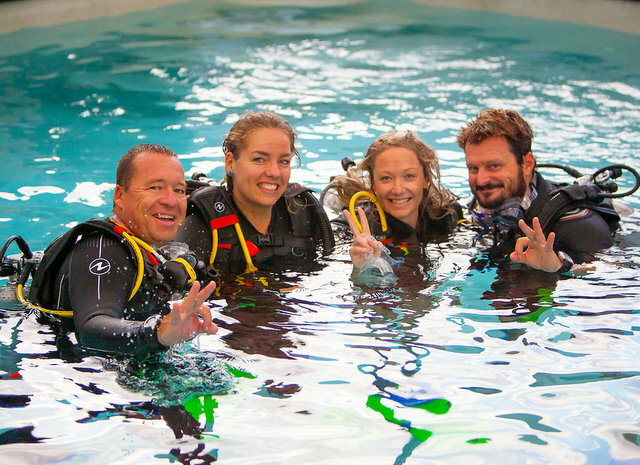 The only dedicated 5 Star PADI Training and Instructor Development Centre in Port Douglas, Quicksilver Dive offers a range of PADI accredited courses for beginners to advanced divers looking to further their skills in a professional, safe and fun learning environment. 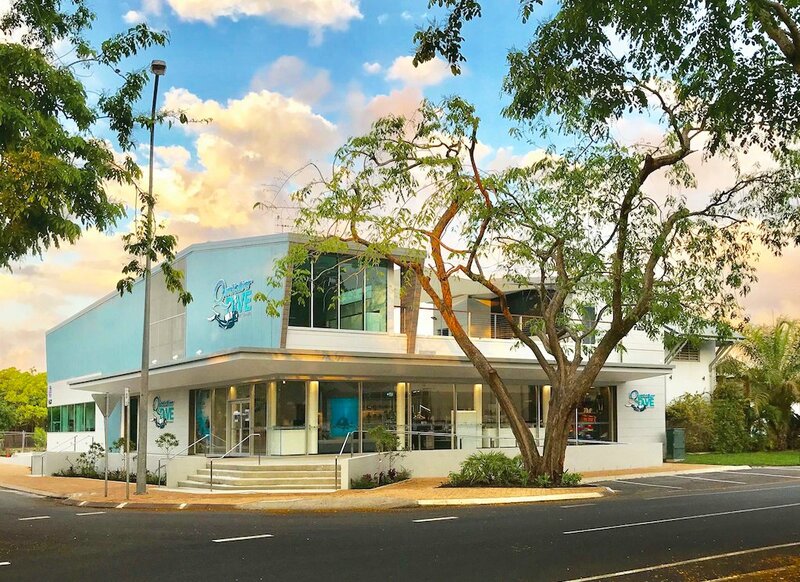 Commenting on the Dive Centre, Quicksilver Group Managing Director Tony Baker said, “We are thrilled with our new $3.85 million Dive Centre which has been delivered on budget. We were pleased to employ local contractors and suppliers who have been involved from design, construction and fit-out and they have shown the quality of the build which is evident in every aspect. With the Dive Centre and our awesome selection of over 35 World Heritage Agincourt ribbon reef sites, there really is no better place in the world to learn to dive than the Great Barrier Reef off Port Douglas! 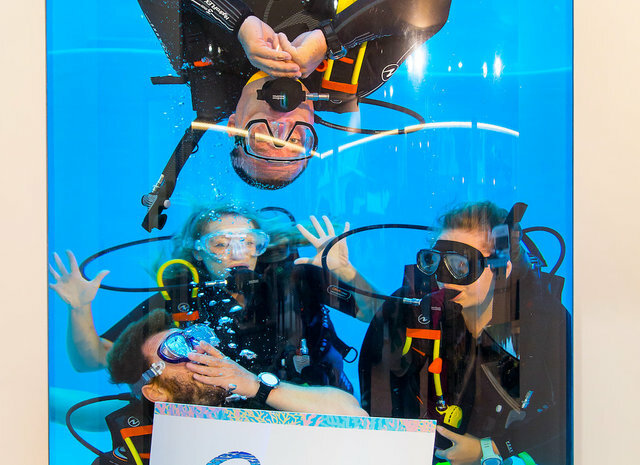 The Quicksilver Dive Centre features a four metre deep training pool, classrooms, offices and a specialty dive retail shop. The training pool features a unique above ground design with innovative viewing wall. The Port Douglas based Quicksilver Dive is also a perfect complement to the Group’s Cairns based dive training facility, Pro Dive Cairns, with learn to dive courses and liveaboard trips.